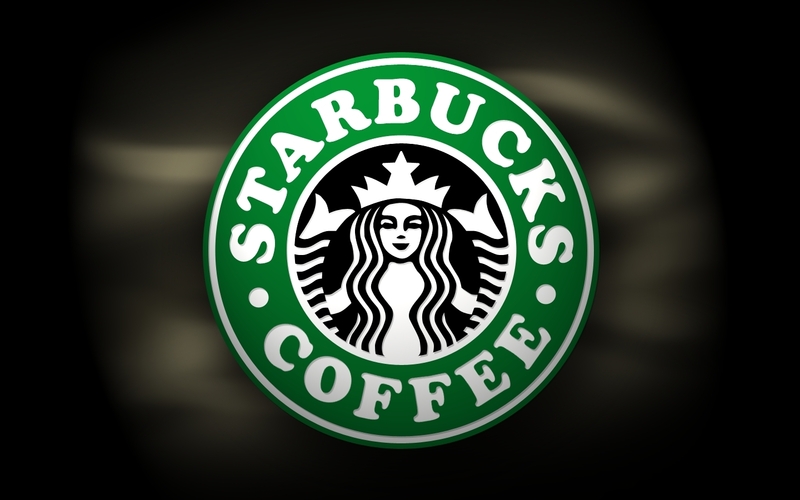 Starbucks is one of the most successful coffee companies nowadays. It started with coffee but expanded their product line into food. Today, Starbucks not only sells coffee or food, but also tea, coffee-related accessories and equipment in more than 37 different countries. Starbucks’ goal is to create brand awareness through the “Starbucks experience”. Starbucks does this by providing excellent service to the customer. These customers can truly enjoy their cup of coffee or tea in the Starbuck stores. Starbucks really focuses on provided good customer service since good services let consumers return over and again. Starbuck’s excellent customer service is based on their customer-driven marketing strategy. Starbucks does this by segmenting their customers first. These customer segments are being researched to understand the customer’s needs of this group and then target this particular group. The products of Starbucks are being differentiated, which leads to a global successful positioning of Starbucks. The whole idea of Starbucks is to let the customers enjoy their cup of coffee or tea in a convenient area. Besides that, Starbucks is being innovative by providing all different/special kinds of coffee or tea. The locations of the Starbucks shops are very convenient for the customers. The Starbuck shops give the customers a comfort feeling, like they are home. The combination of the unique product offerings, the comfort feeling and excellent customer service are the main reasons for the customers to keep retaining. However, successful ideas often attract lots of competitors. That is the reason why Starbucks also implemented Customer Bonds and Loyalty Programs. Therefore, Starbucks decided to manipulate the perception of equity and fairness in gaining maximum return for their money and loyalty to obtain the customer satisfaction. By giving customers loyalty cards, customers feel like they are gaining more value for their money. They feel recognized by Starbucks and also feel more appreciated by the quality of service that Starbucks is providing to them. Thus consumers prefer to return back to these Starbucks shops and gain further benefits with their future purchases. The main reason for Starbucks success is the fact that they provide a personal service to their customer. This service includes the greeting, the flexible choices of customers’ drinks, excellent service, genuine smile,, friendly spirit and remember the favorite order of the customers. By being more intimate with the customer, each client feels recognized and special. Sometimes it is not only about serving the customers as fast as you can, but it is also important to create a great customer experience. Especially since the power of customers has increased a lot. Consumers can simply influence a company through social media or WOM. Starbucks solves this problem well by serving great customer experience.